Viva La Mamma! | Pasta & Co.
Just landed back into my warm Houston. Well, that was a GREAT trip! I got to see almost all my friends and my family. It’s always good to be home! I spent time with my Mom and with my Nonna, miss them all already! I shot a lot of yummy pictures and will share recipes soon. 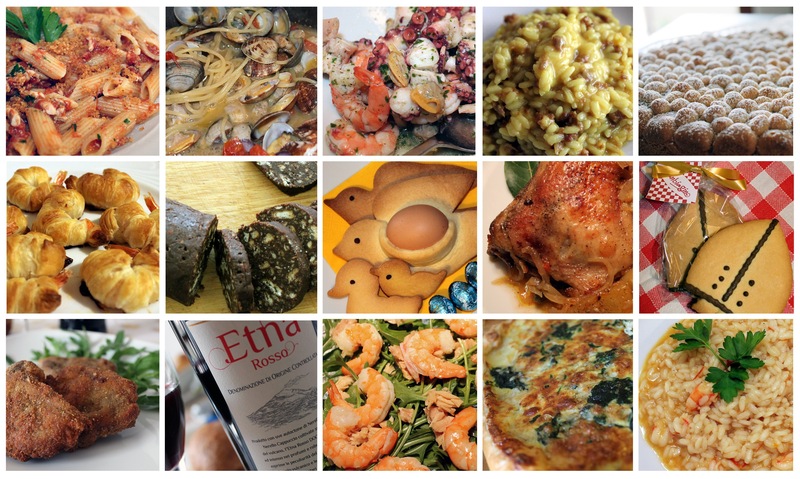 I had the pesce azzurro I craved, and a lot of other delicious mom-made creations (have a sneak peek below). I gained 5 lb! :D Sorry if I ever, ever said that Italy doesn’t make you gain weight! Viva La Mamma!